A classic method of applying cold therapy. Place ice cubes or crushed ice in the bag and add water to ensure the bag conforms to the body. 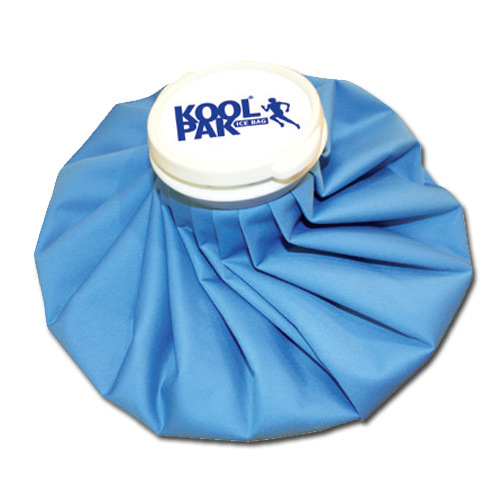 The bag can be applied as a cold compress and is great for the treatment of sprains, strains and bruises.